PHOENIX -- While walking a vast exhibit floor showcasing multiple initiatives from major oil company Chevron Corp., attendees of the San Ramon, Calif.-based oil company's 2018 Retail Convention were able to hear firsthand about programs ranging from mobile payment to c-store franchising. 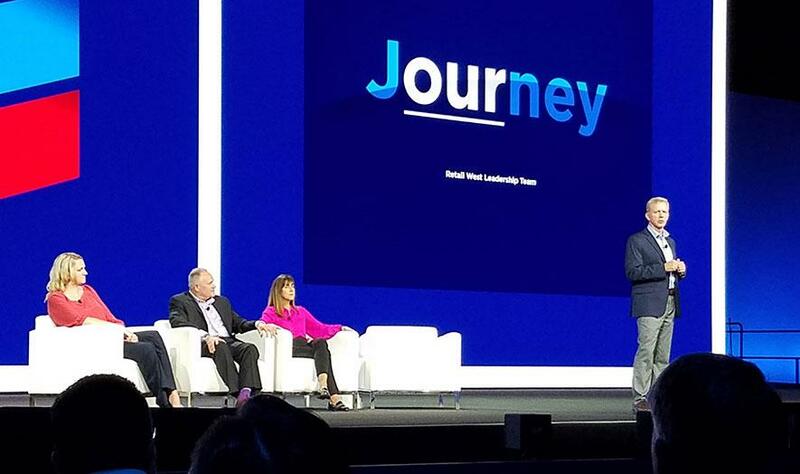 Chevron’s two-day distributor and retailer conference featured executives touting the oil company’s commitment to the convenience-gas format as well as new initiatives involving notable brand names such as PayPal and Honda. Lorne Chambers, general manager, retail west, for Chevron, said the company has chosen to double down on retail, opting not to divest itself of its retail assets. Instead, Chevron chose to create a separate joint venture to allow that now year-old entity, ExtraMile LLC, to develop and grow the brand. Accompanying Chambers (standing in photo) on stage were (left to right) Barbara Harrison, district sales manager; Ian Noble, district sales manager; and Alicia Logan, district sales manager for Chevron. Expounding on expansion plans for the Chevron’s ExtraMile c-store format, Chambers said the new joint venture with Meridian, Idaho-based Jackson Food Stores will see “dramatic growth,” perhaps as much as 75 stores per year. 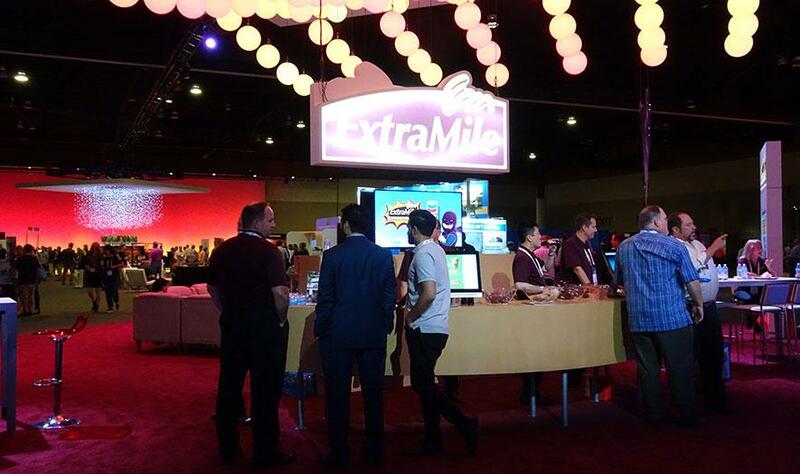 That figure aligns with the strategy to double the number of ExtraMile sites in 10 years, officials said.On the show floor, exhibitors showed attendees how a smartphone app created from a partnership between Chevron and PayPal, San Jose, Calif., allowed for mobile payment at the pump. 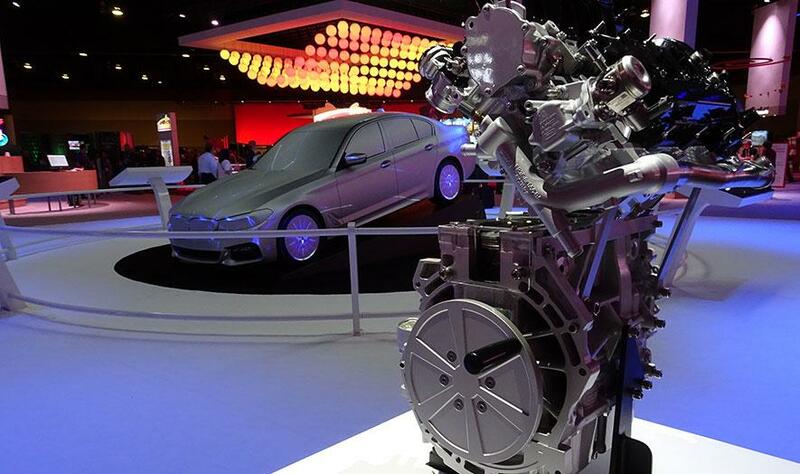 In addition, a development agreement with auto maker Honda and its innovations team in Mountain View, Calif., allowed for a demonstration of mobile pump activation from the display screen inside a car. 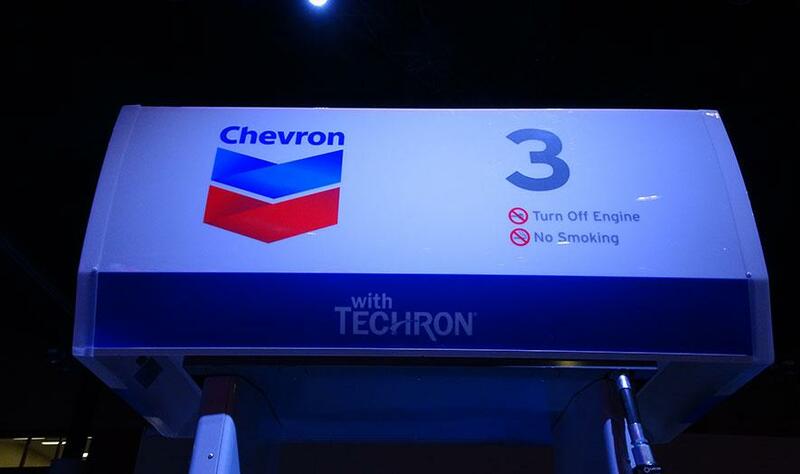 Chevron’s additive brand, Techron, was one of the focal points of the conference, providing differentiating attributes to the “premiere” brand status of Chevron products, according to Carrie Holt, Chevron Techron and ExtraMile brand manager. She said the company had been compiling independent studies that reinforce the additive's ability to improve fuel quality. On the show floor, Chevron officials said the company’s Fuel Your School program has donated $1 for every 8 gallon fill-up at Chevron pumps during the month of October since the program began in 2010. The company has donated $43 million to the program, which provides funding for teachers organizing various projects relating to their students. Population growth and demand projections for “affordable, reliable energy” bode well for the future of gasoline, diesel and natural gas, according to Dan Walsh, president of Americas Products for Chevron. He spoke about a $3 billion investment in U.S. refining capacity and the potential for retail growth in the United States, Canada and Mexico.